The disabled list first became an official part of baseball terminology in 1966. 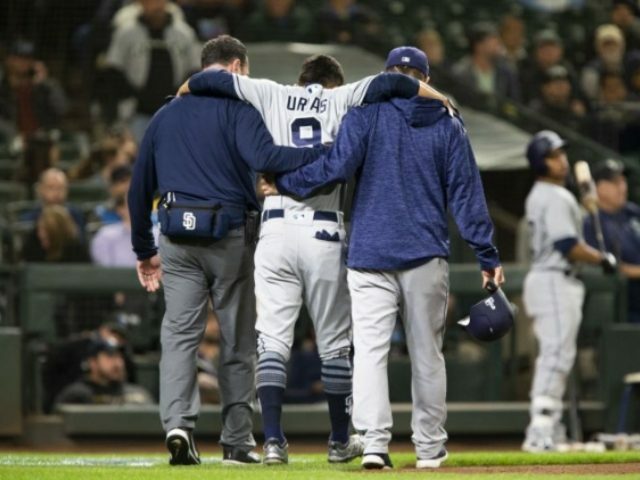 Despite changing what the list will be called, there will be no changes to how the list formerly known as the disabled list, will be conducted. The list will be comprised of a 10-day injured list for short-term injuries, and a 60-day version for long-term injuries.